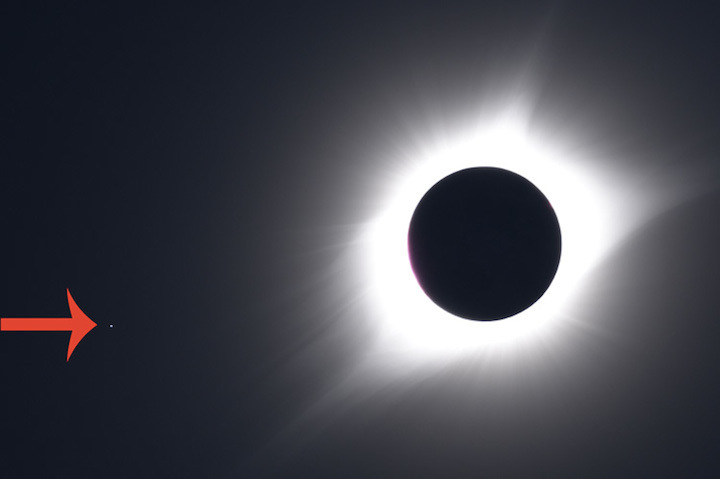 Volunteers are asked to classify photographs of the Aug. 21, 2017, total solar eclipse, including whether other objects - like the star Regulus - appear in the image. People who are more technically inclined are invited to dive into the project’s entire image database to see what they can discover or create (see instructions here). That could mean constructing a collage, spotting an unusual phenomenon or even making a better Megamovie. 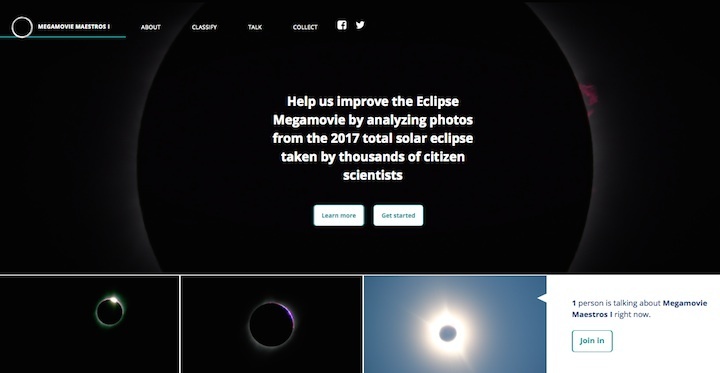 “It’s a great way to relive the eclipse and see some stunning eclipse imagery, thanks to our oh-so-talented volunteers,” said Dan Zevin, who is with the Multiverse education team that is leading the Eclipse Megamovie project at UC Berkeley’s Space Sciences Laboratory.